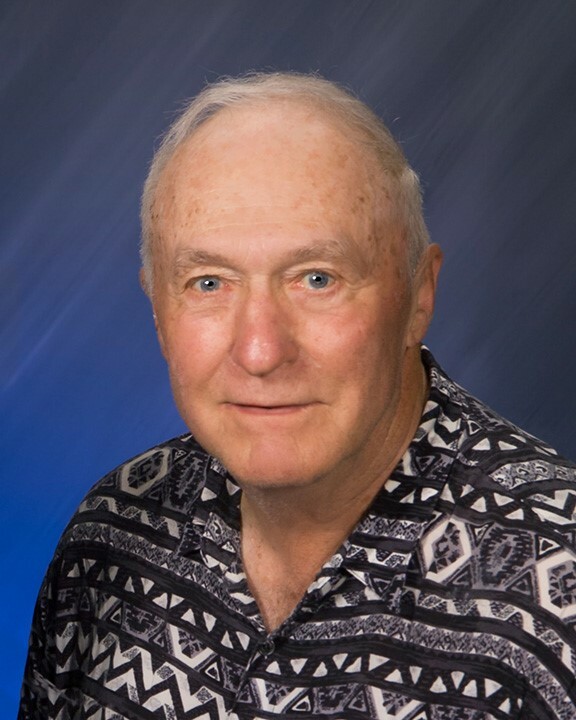 Frank Weis, age 80, of Valley City, ND died Feb. 28, 2014 at Sanford Hospital, Fargo, ND. A Funeral Mass will be celebrated at 11 AM Saturday March 8 at St. Catherineâ€™s Catholic Church in Valley City with Msgr Dennis Skonseng celebrant. Visitation will be from 4 PM until 7 PM Friday at the Lerud-Schuldt Funeral Home in Valley City with a Prayer Service beginning at 7 PM. Visitation will continue one hour prior to services Saturday at the church. There will be one hour of visitation Monday March 10th at St. Nicholas Catholic Church at Tea, SD from 10AM until 11 AM with burial to follow at St. Michaelâ€™s Cemetery at Sioux Falls, SD. Frank was born March 7, 1933 in Tea, South Dakota (SD) to Daniel M. and Christina (Reckers) Weis. He was raised in Tea and attendended St. Nicholas' Catholic Church where he was baptized and confirmed in faith. Frank attended Tea Grade School until the 8th Grade. After that, he attended Lennox High School in Lennox, SD, where he graduated in 1951. He played football, fast pitch softball, and participated in many other activites. After graduating, he enrolled at the North Dakota State College of Science in Waphteon, North Dakota (ND) where he was studying plumbing. He remained there for one year. In 1953, Frank was drafted by the United States (US) Army. He was a member of the Ohio National Guard, 8 Inch Self Propelled Artillery Unit. He was deployed to Korea and served two years from 1953-1955. He was awarded four medals, the National Defense Medal, Korean Service Medal, US Service Medal, and Good Conduct Medal. He was Honorably Discharged in 1955. Upon his discharge in 1955, he enrolled at the University of South Dakota (USD) in Vermillion and studied Business Administration. He graduated in 1958 with a Bachelor's Degreee in Business Administration. After graduating from USD, he applied for and worked for the State of South Dakota in Pierre, SD as an auditor. A couple of years later, he joined the US Office of Inspector General and worked as an investigator in SD. Next, he transferred to the US Department of Agriculture (USDA) where he worked as an auditor. During this time, he met the love of his life, DonnaMae Hoshal. They were married on April 11, 1970 in Marble, Minnesota. On February 22, 1971, they welcomed their first child, Lynn Marie. On June 10, 1972, they welcomed their second child, Douglas Paul. In 1978, they moved to Valley City, ND where he accepted the position of Office Manager for the Agricultural Stabilization and Conservation Service of the USDA for Barnes County. He worked here until his retirement in 1990. He worked for the US Government for 30 years. After retiring from the government, he worked for Valley City State University as a parking attendant and ticket taker at various athletic events. He loved his work there and enjoyed the sudents. He always talked and joked with them. Frank was an active member of St. Catherine's Catholic Church, the Knights of Columbus, where he attained the rank of Grand Knight for the St. Catherine's Council, American Legion, Veterans of Foreign Wars, and the Eagles. Frank was the second youngest of his family. His legacy lives on in his wife, DonnaMae, son, Douglas Paul, sister Margaret, and other numerous, nephews, nieces, and relatives. Frank was preceded in death by his daughter, Lynn Marie, parents, five brothers, one sister, and one sister in-law.